All-in-one amplifier. Connect via Bluetooth, TV optical or even turntable. The Retro Stereo 50 just makes foot tappingly great music for everyone. Our LS3.5 speakers are made from bamboo which removes distortion to create a cleaner more natural sound. We know how much you love music, and we go to great lengths to produce pitch-perfect audio. Connect between any headphone and audio device with a 3.5mm output and filter out background hiss and bursts of noise that damage your ears. Crank up the volume without painful consequences for improved sound quality. 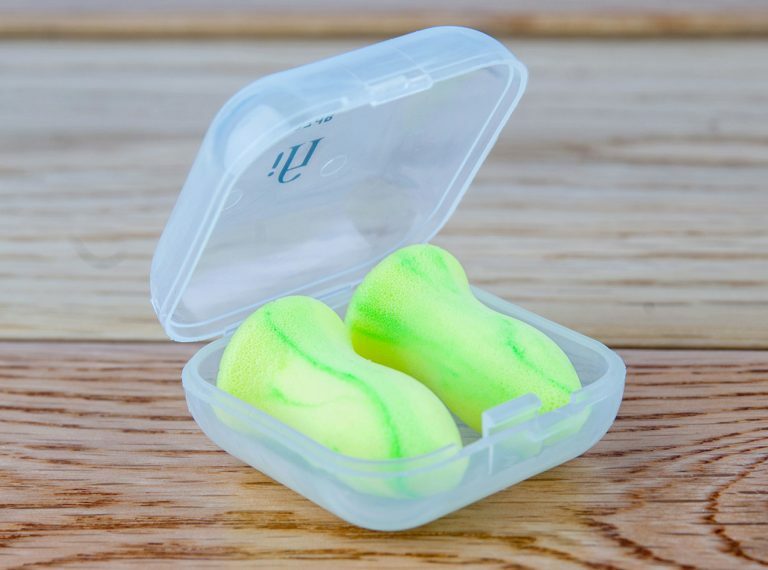 Premium Ear Plugs. A Perfect Night's Sleep. 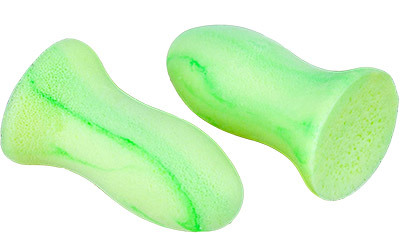 The iFi Ear Plugs are simply that, earplugs. Pure 100% memory foam. With an incredible 37dBs of noise reduction and our unique form fitting design that moulds to the shape of your ear, you will wake up refreshed and ready to rock.